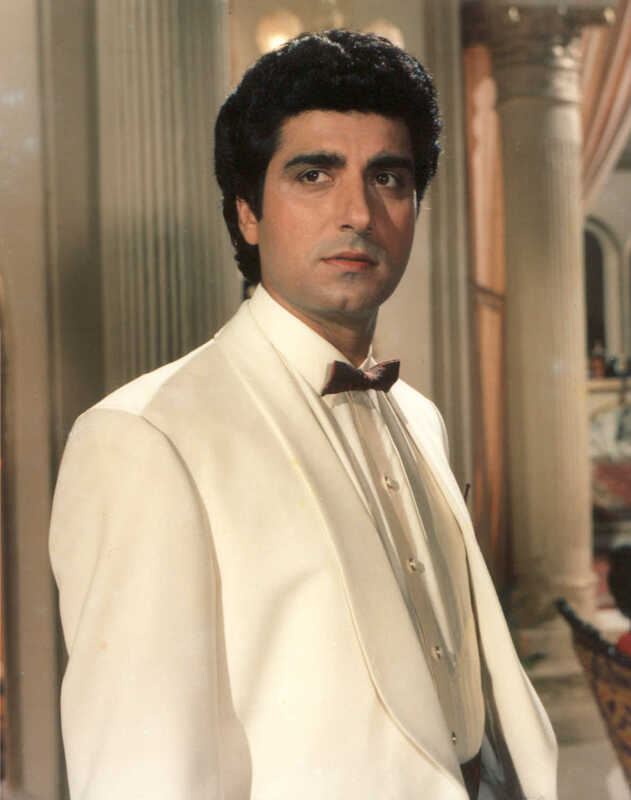 Hindi and Punjabi film actor Raj Babbar is best remembered for his role in BR Chopra's Insaaf Ka Tarazu (1985) as well as his offbeat Pun..
Do you look like Raj Babbar? Vasundhara Raje Scindia had declared that Padmavat will not be released in the state "respecting the sentiments of the people of Rajasthan". Patil died at the age of 31 due to childbirth complications in 1986. The sight of Deepak Parasher turning himself into a parody on Bigg Boss was a far cry from the handsome man who made a splash in the modelling circuit during the 80s. From playing supporting roles to Amitabh Bachchan to romping around in nighties on Bigg Boss, Deepak Parasher has fallen a long way. I declare that I wish to represent "Raj Babbar"